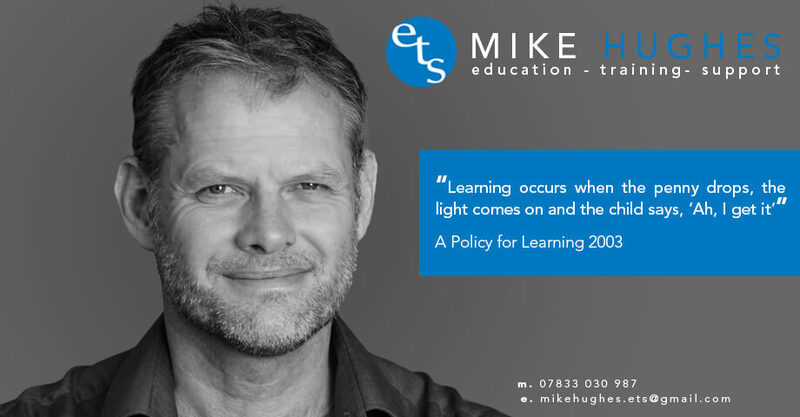 Mike Hughes is a well-known and highly acclaimed education trainer/author. 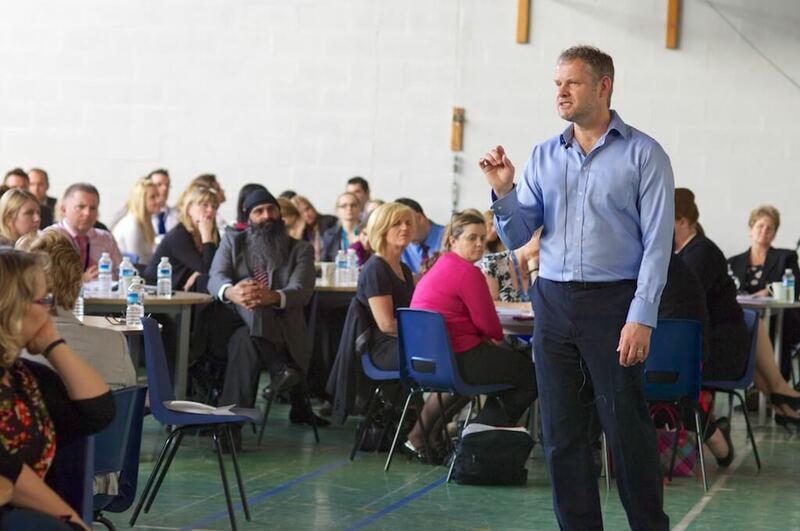 A former secondary head he is currently working freelance and over a period of many years has developed a deserved reputation as an inspirational and innovative trainer/facilitator and is widely regarded as a leader in the field of learning. 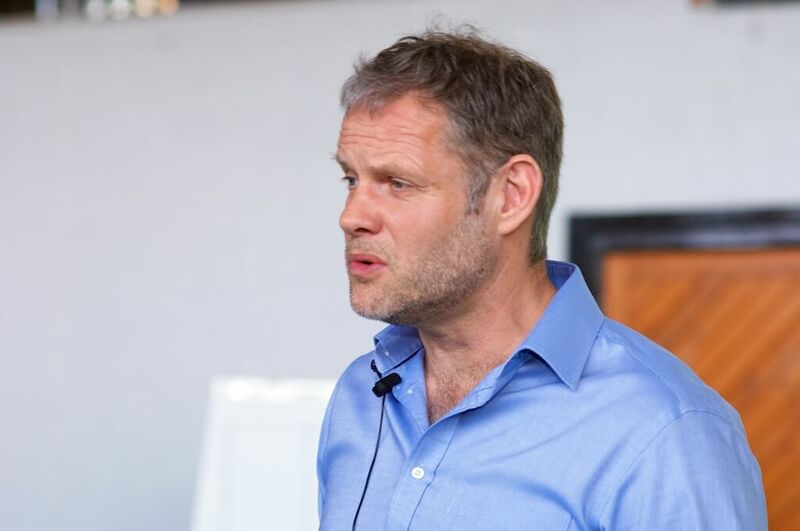 He is best known as the author of hugely influential books such as And The Main Thing is… Learning, Tweak to Transform and Closing the Learning Gap. His latest publication The Magenta Principles™ is now available. Welcome to Mike Hughes Education Training and Support. 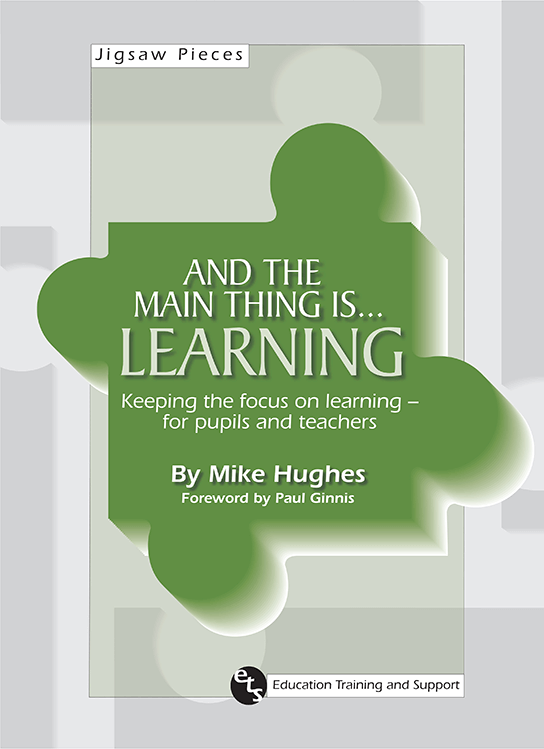 Mike Hughes is a brilliant balance of thought-provoking and practical. Simply excellent. 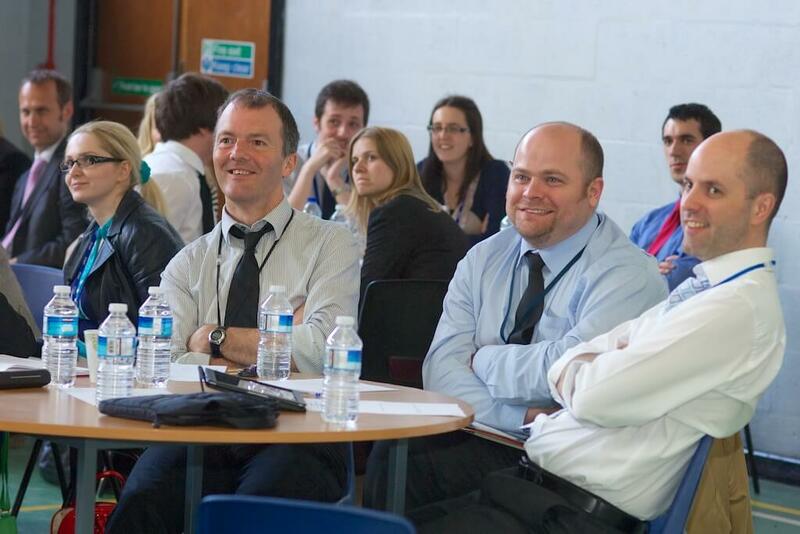 The best bit about Mike’s event was that it reminded me why I became a teacher and what I love about teaching. 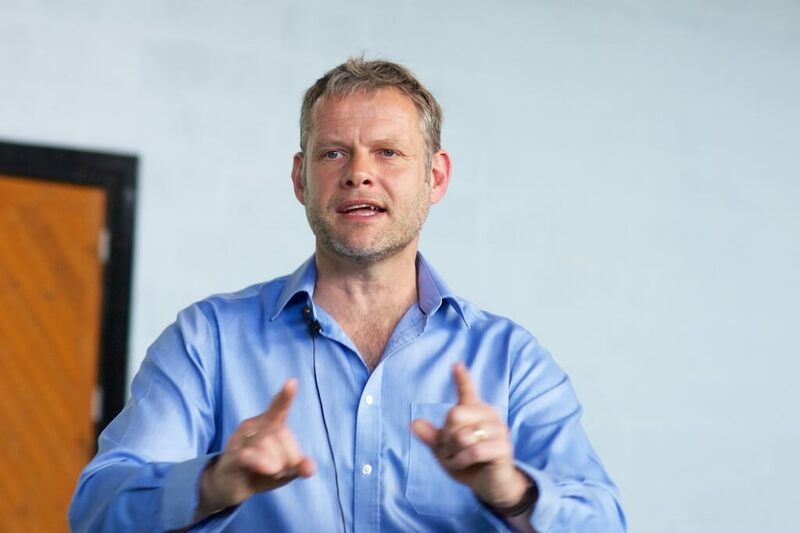 One of the key strengths of working with Mike on coaching has been that his knowledge and expertise in this area meant that he could tailor the course to meet our specific needs. 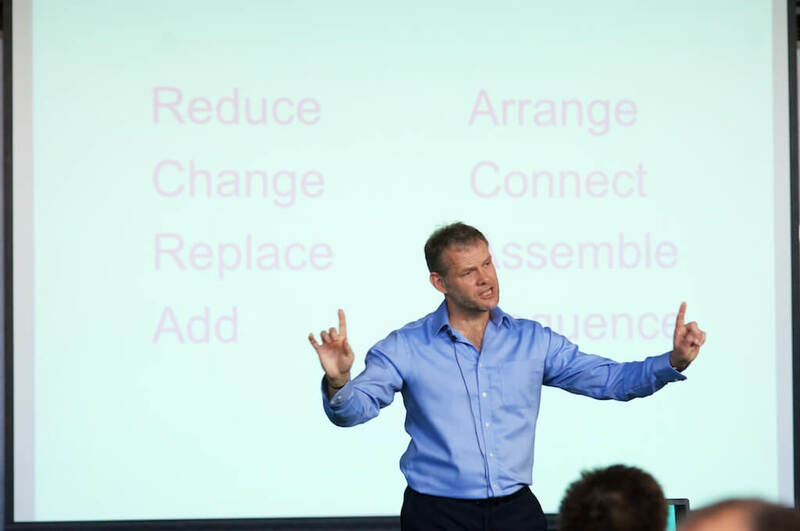 The coaching training that he has provided has not only changed the way in which we approach CPD but has had a real impact in improving the quality of teaching and learning. The work that we have been doing with Mike has definitely helped increase the amount of outstanding teaching in the school. We invite Mike back to work with staff year after year. 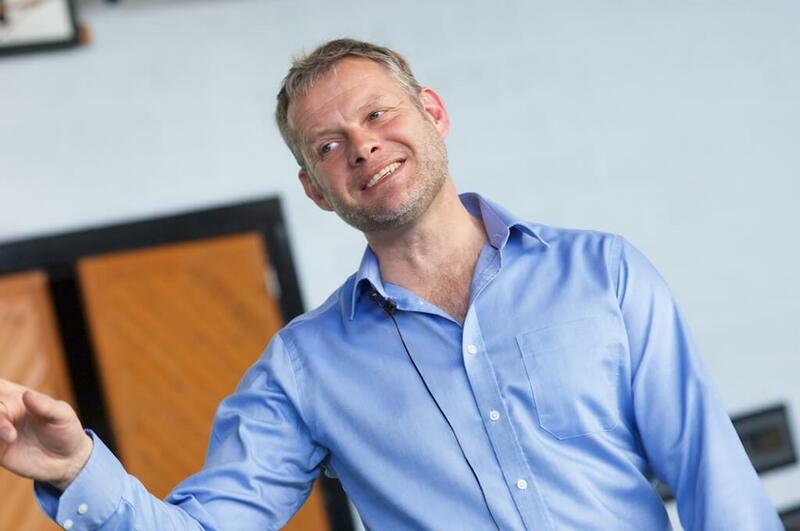 He has worked with us on coaching, leadership development, classroom practice and leads our annual NQT conference. 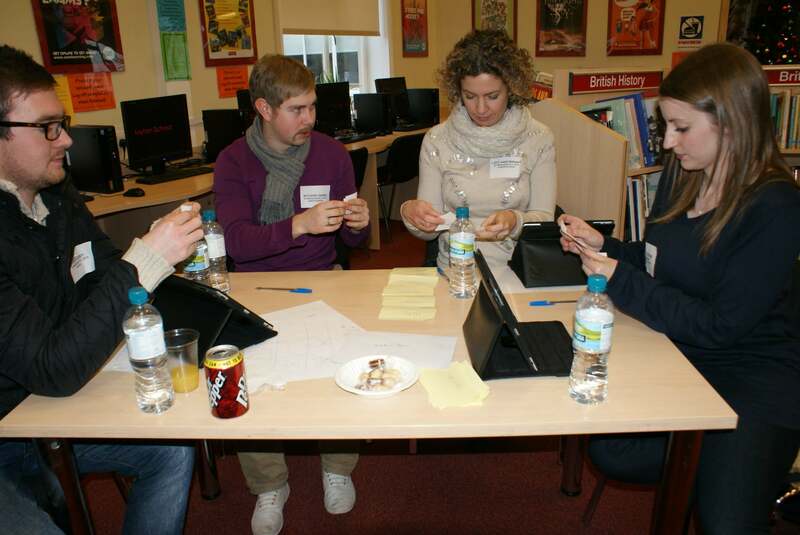 We are always guaranteed an opportunity to reflect, challenge ourselves and come away reinvigorated with practical ideas to try in the classroom. 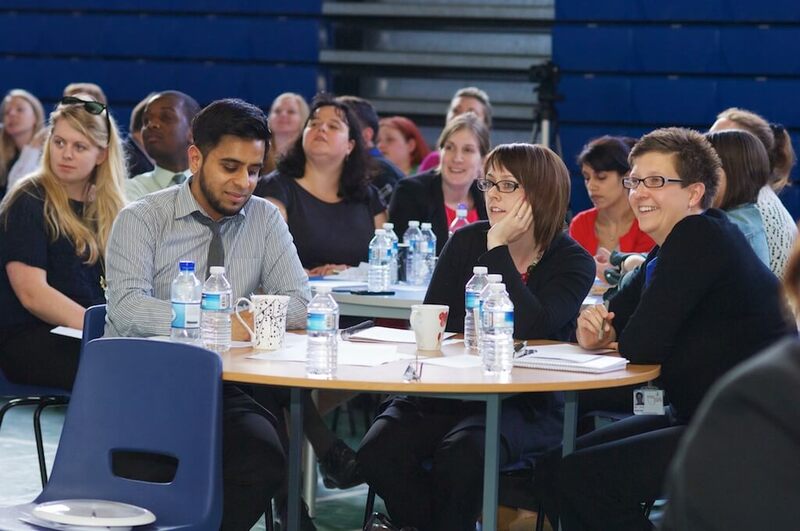 The annual conference with Mike is frequently referred to by both NQTs and their mentors as the highlight of our NQT training programme. 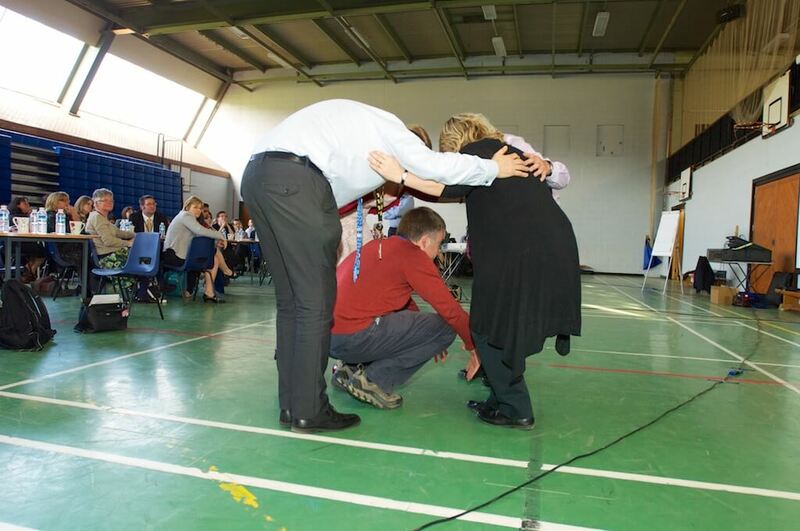 My birthday was spent at a voluntary twilight inset with Mike Hughes… worth it? Yes! Inspired? Absolutely. 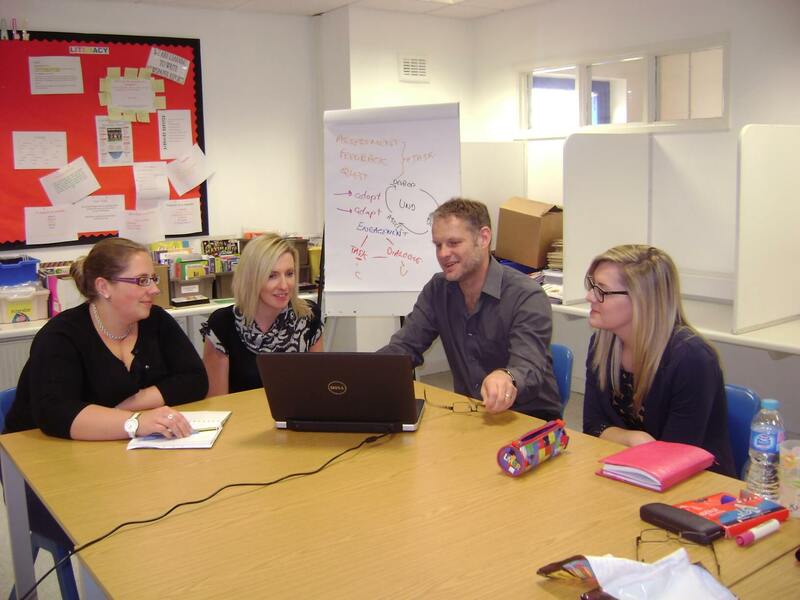 The Coventry Teaching and Learning Partnership is run by teachers for teachers. The fact that Mike is invited back year after year and that his sessions are so well attended tells you all you need to know. Professional dialogue has simply erupted since we started working with Mike. Just received my first outstanding grade in a lesson observation. Thanks for the ideas Mike! 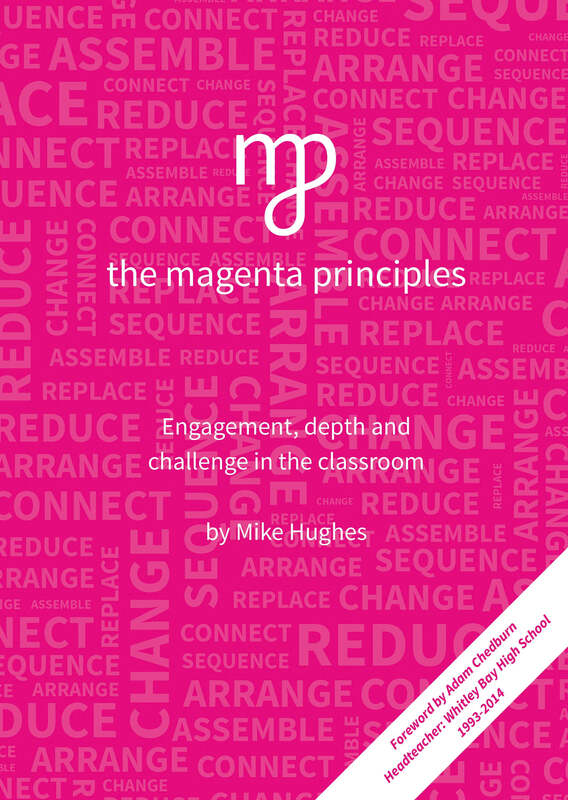 Following our inset day looking at there Magenta principles, I have noticed an immediate impact. 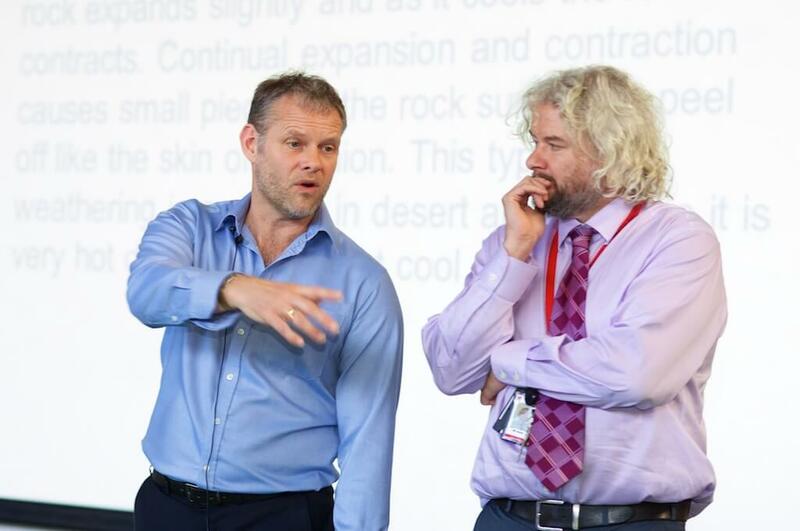 There was an overwhelming feeling that the ideas made sense and because of which they were achievable for all teachers regardless of their subject area or experience. 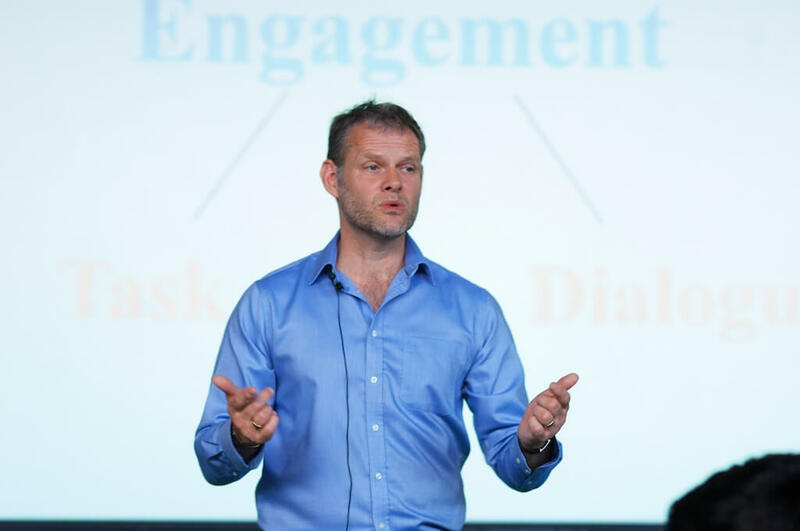 Mike Hughes has worked with us closely for ten years and has had a major influence on our practice. 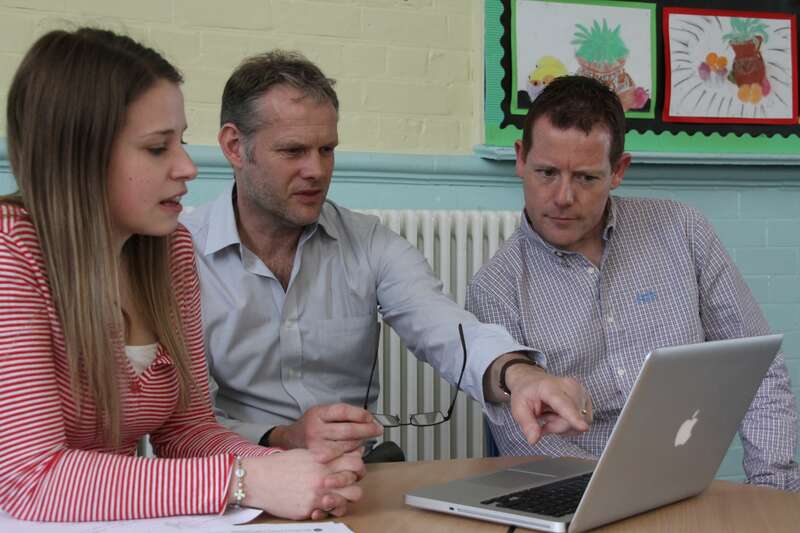 His work with us has been inspirational and helped make us a teaching school before Teaching Schools were thought of. Mike Hughes is the author of several highly influential publications, some of which you can purchase in here. 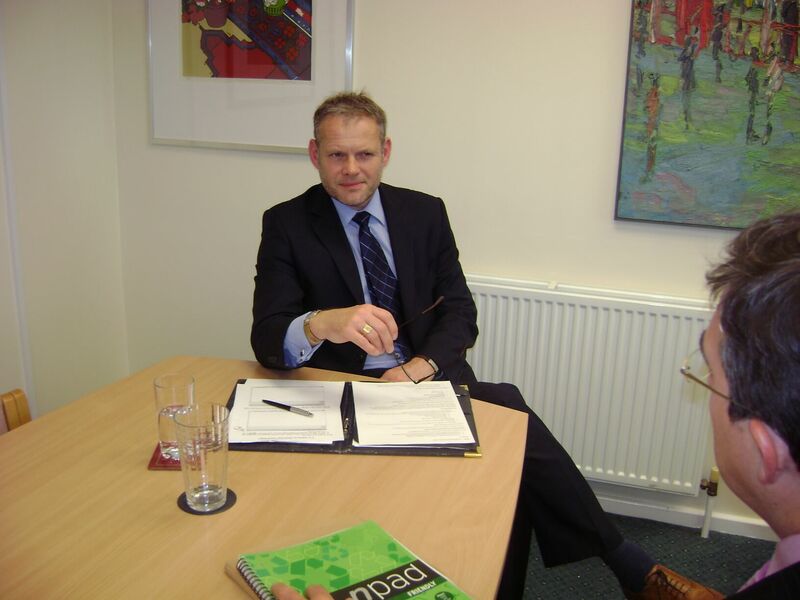 First and foremost Mike is a teacher having taught in secondary for 18 years, most recently as a secondary Head. 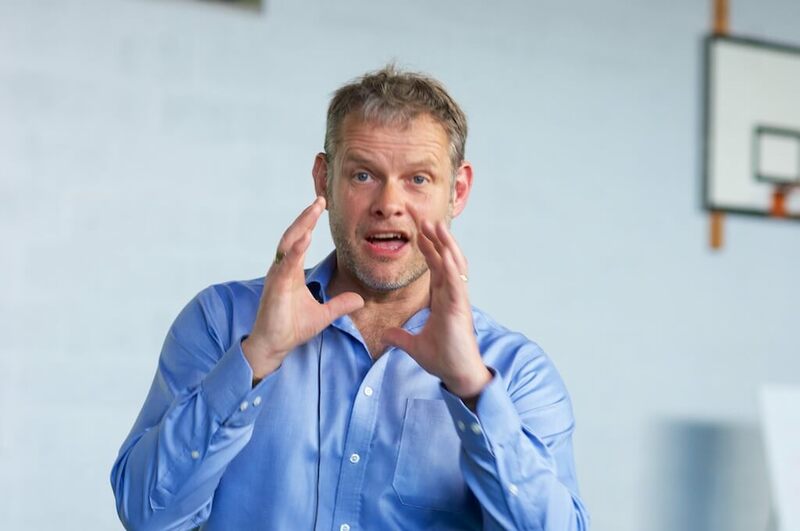 Indeed, anyone who has read his books or attended one of training sessions can immediately see that he has spent a considerable amount of time in the classroom. Not surprisingly, he has a widespread reputation for being both practical and realistic. 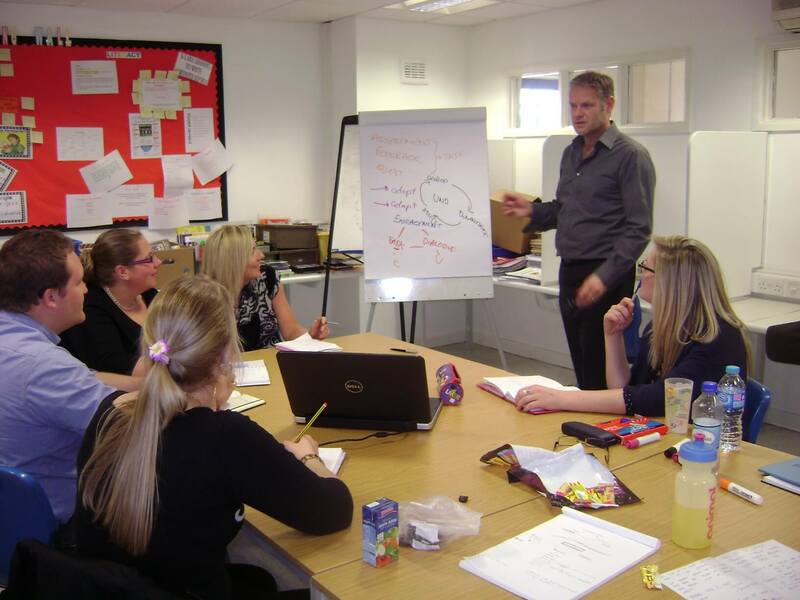 Mike’s work is hugely varied and tailored to fit the needs of the individual school / teacher. Anyone considering working with Mike is invited to contact him to discuss their requirements and explore possibilities. 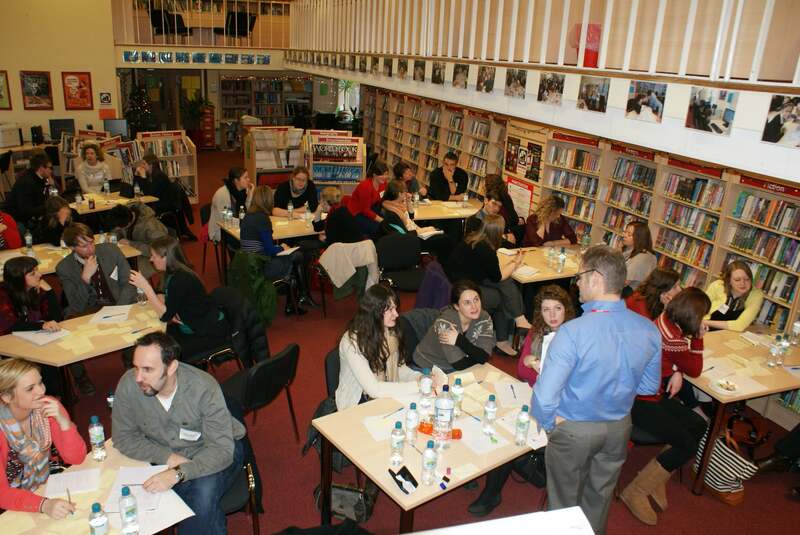 The possibilities are endless: keynote address staff training day twilight inset a programme of on-going support. 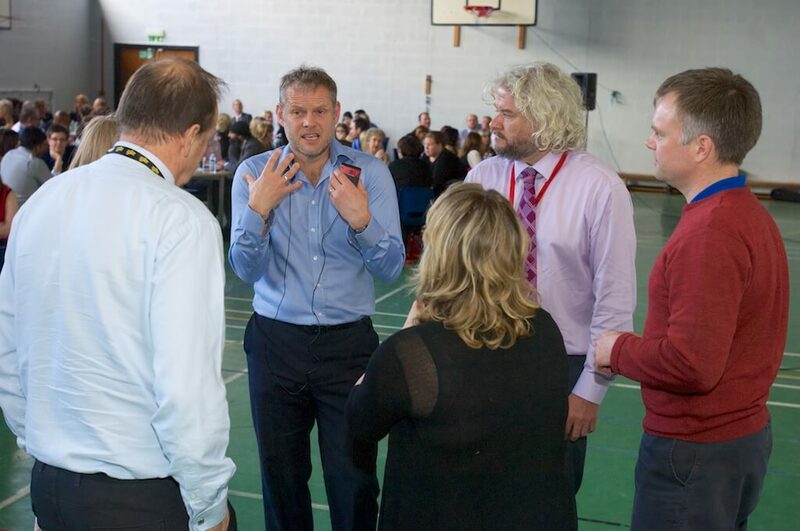 Some schools invite Mike to run an inset day while others have worked with him for a number of years.